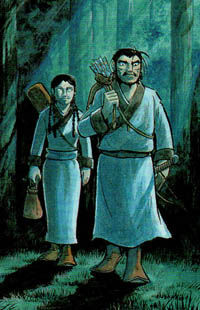 The “Kojiki”, which was written about 1300 years ago, is Japan's oldest history chronicle. 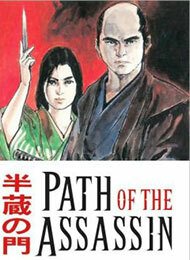 Written to legitimize the idea of the Emperor's divine descent it contains Japanese myths and historical legends. 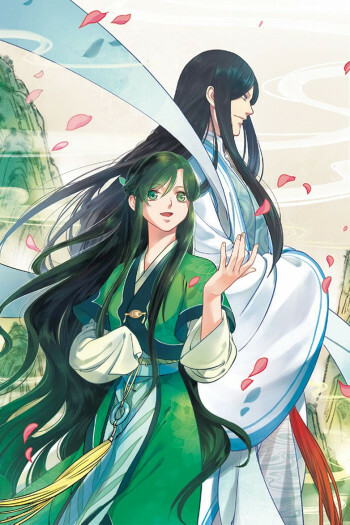 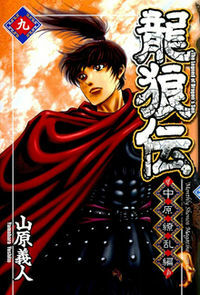 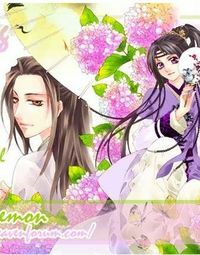 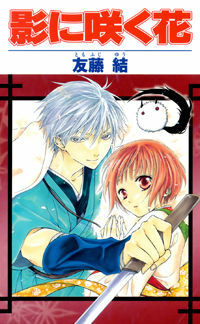 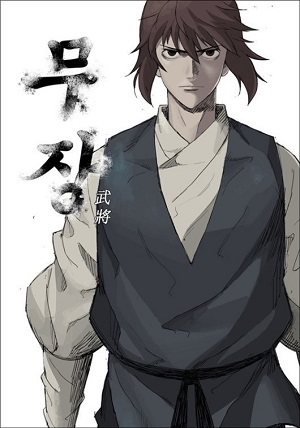 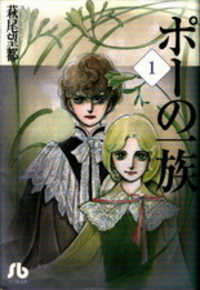 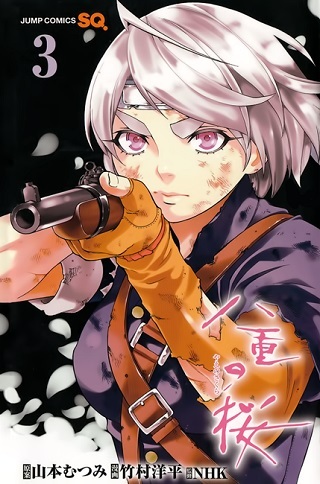 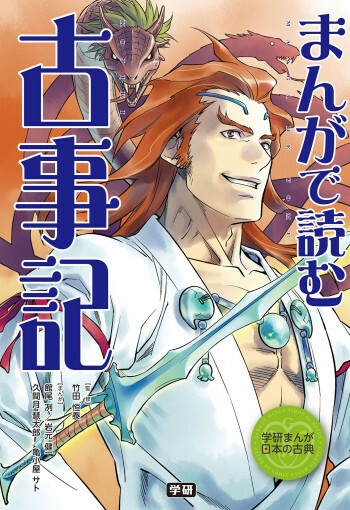 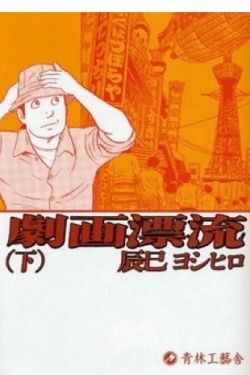 This manga mainly covers the tales of deities from the first volume, which tells the stories from the creation of heaven and earth to the birth of the legendary founding Emperor of Japan, Jinmu, as well as the legend of Yamato Takeru No Mikoto, which is originally included in the second volume.